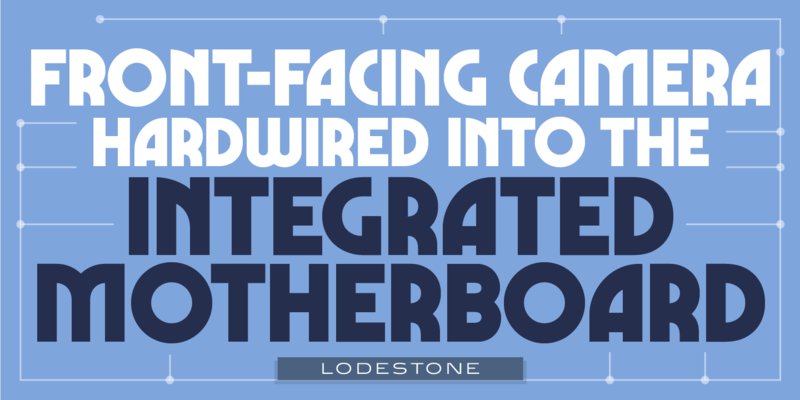 Lodestone is a sans serif decorative typeface, and was created by Steve Jackaman (ITF) in 2017. 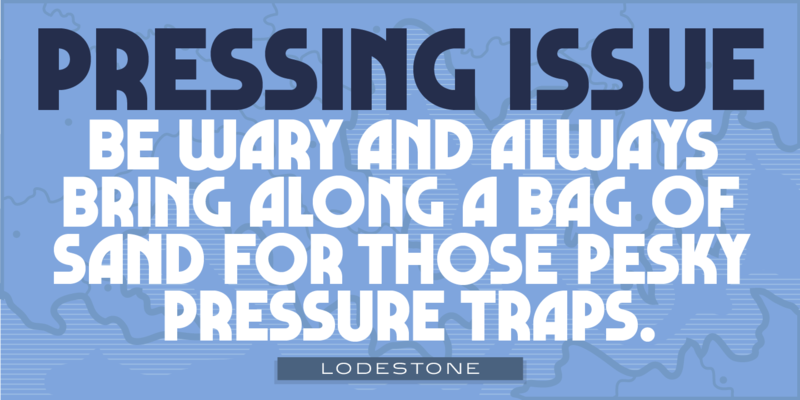 The original design was known as ‘Marvin,’ and was created by Face Photosetting (London) in the early 1970’s. 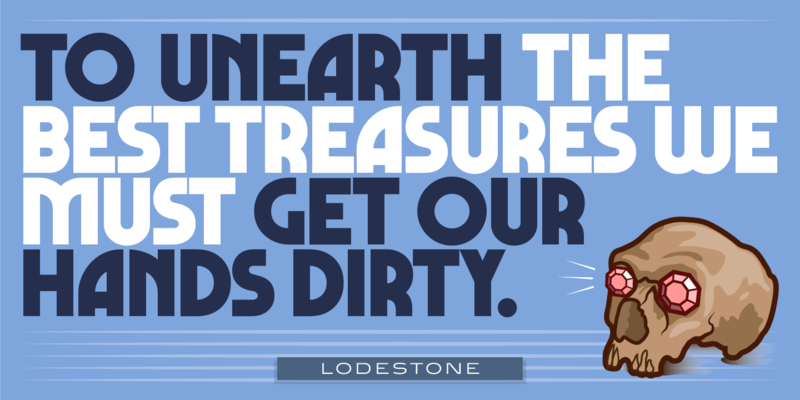 Since the name ‘Marvin’ was in use by another foundry at time of publication, ‘Lodestone’ was born. 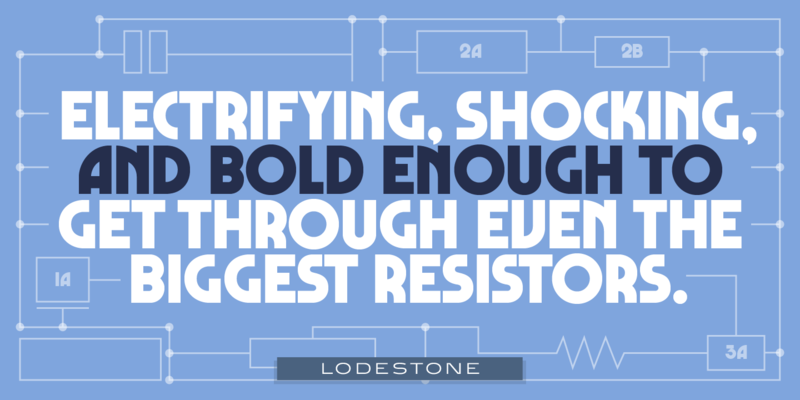 Lodestone has a clean, retro feel, and is electrifying at display sizes. 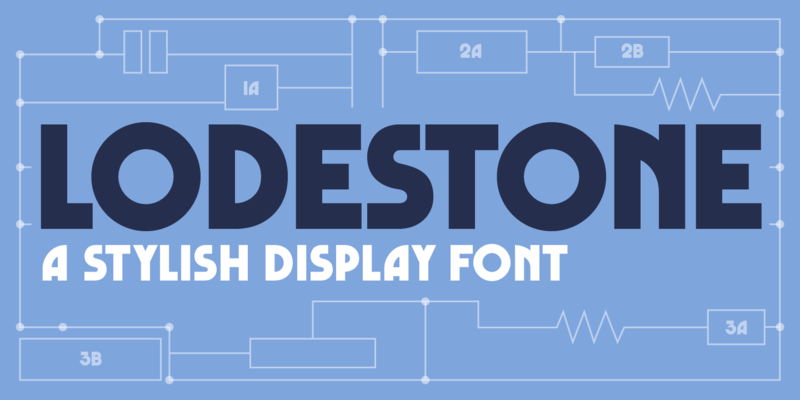 Lodestone is a trademark of International TypeFounders, Inc.